Our Graduates Celebrating their Success!! IN CASE YOU DIDN'T KNOW.....OKLAHOMA INCARCERATES MORE WOMEN PER CAPITA THAN ANY OTHER STATE. Our licensed Master Instructors volunteer to teach the ladies a vocational skill in Cosmetology, prepare them for testing, coach and mentor them, as well as help bridge the gap from the prison gate back into community; by helping them with job placement assistance, transitional housing, transportation issues, clothing and recovery support. 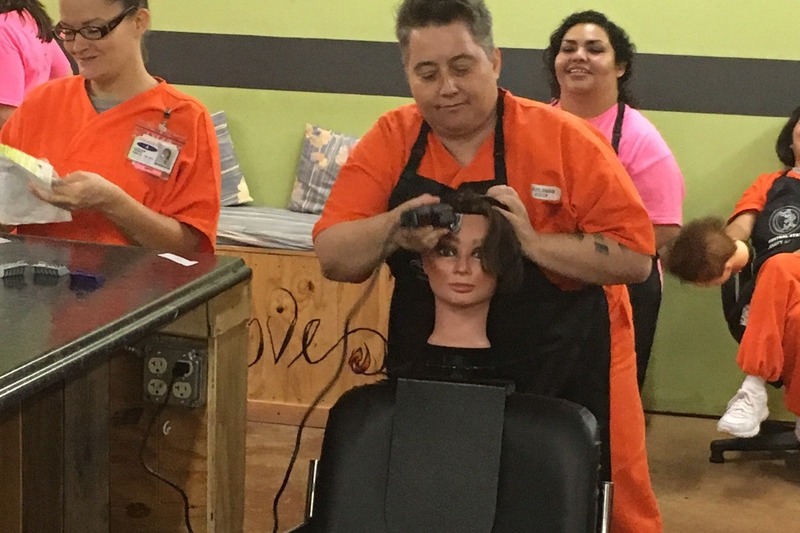 The Oklahoma Department of Corrections and the Oklahoma State Board of Cosmetology and Barbering both endorse this program and have been supportive in our efforts to establish this school. This educational opportunity (1 year program) will change 20 qualified women's lives and their children's lives. These ladies will have the opportunity to stand on their own once they are released and will be changed women, moms, and tax paying citizens. 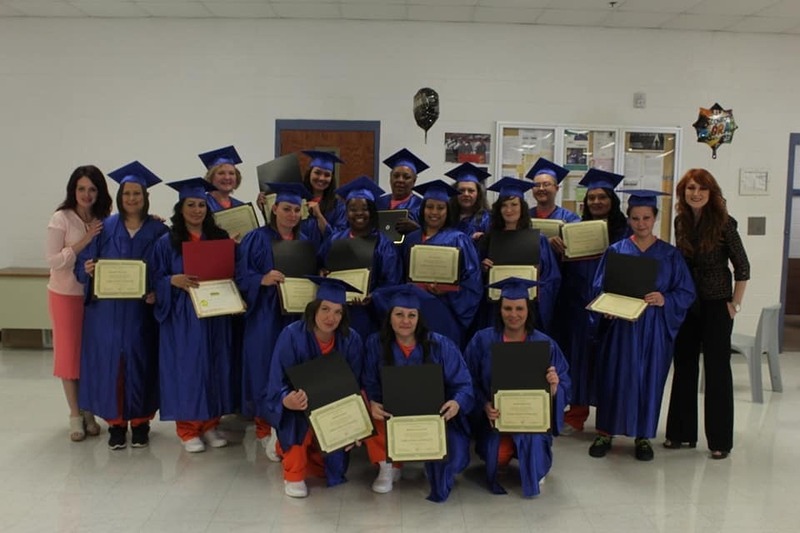 This will help resolve the ever growing recidivism rate (return to prison) by giving them the tools to live life successfully and eliminating the hopeless thoughts of re-offending. For some, this will be the only time they have accomplished ANYTHING for themselves. How amazing it is to witness lives being transformed. 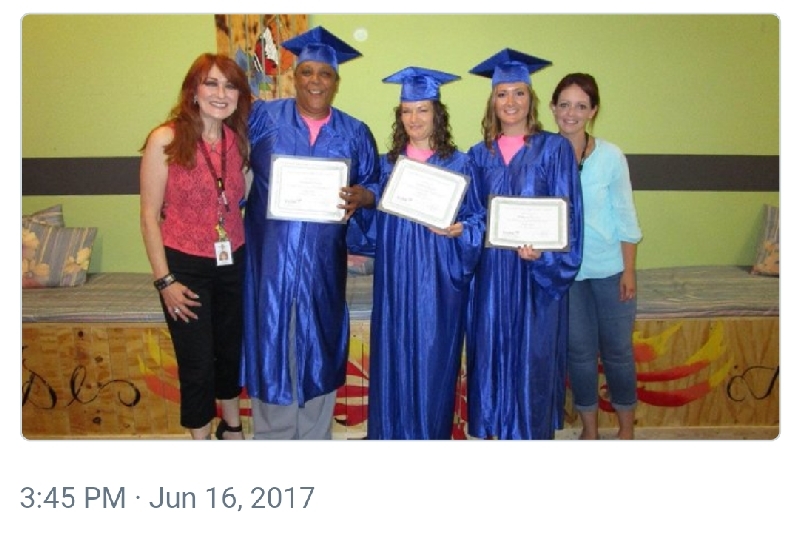 With the generous support of people like you, we will be able to help these women not only meet daily needs, but to work toward a brighter future with our cosmetology program, Oklahoma State Board testing / licensure, education, job placement assistance, resume building, career readiness, clothing, recovery support, transportation, career tools, housing and mentoring. 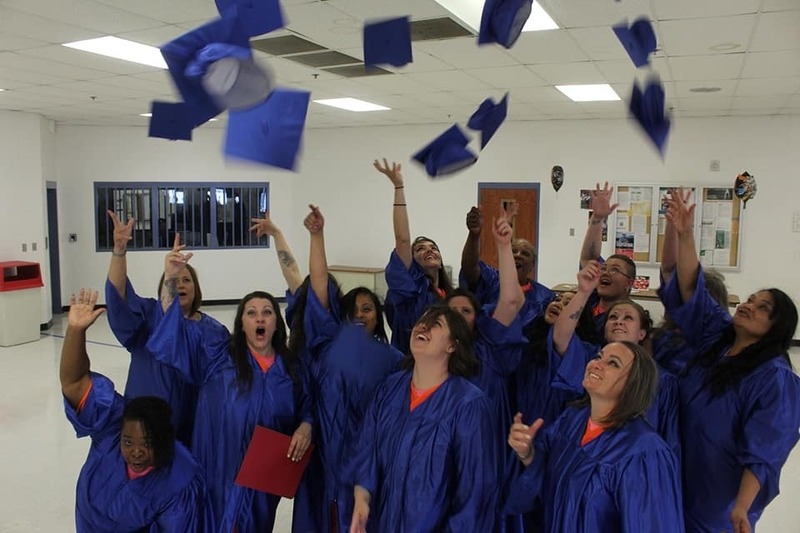 We have helped 5 women so far after them being released from prison with our new Resource Center, we look forward to helping more of our graduates after they are released! We were featured on the news! 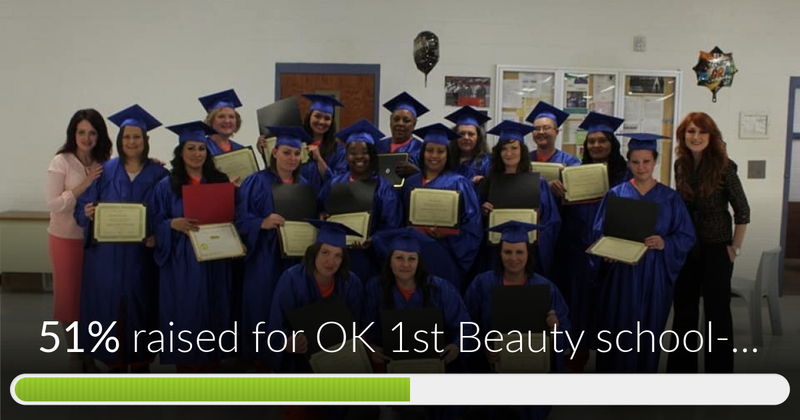 OK 1st Beauty school- female prison has reached 51% of its goal. Thanks to Belinda @BAMA for your generous donation that pushed us over the halfway mark. 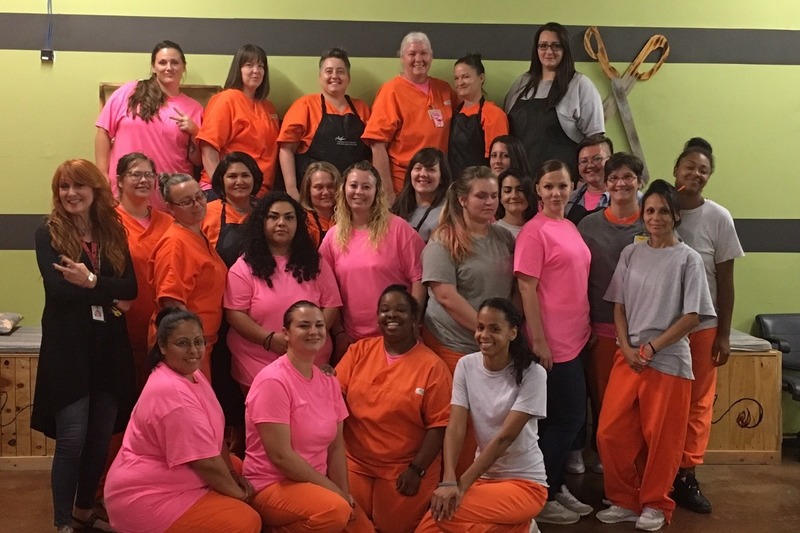 OK 1st Beauty school- female prison has reached 51% of its goal. Thanks to Belinda @ BAMA for your donation that pushed us over the halfway mark!!! THE R.I.S.E. 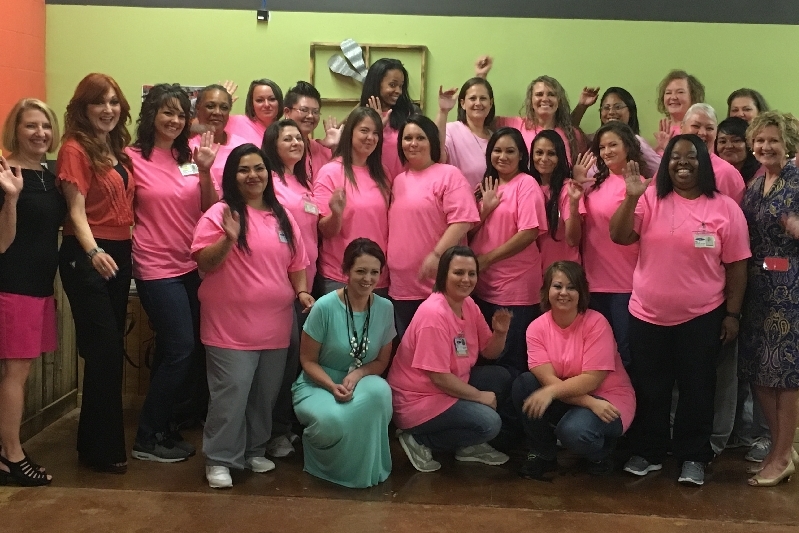 PROGRAM was selected as a "2017 Program making a difference in Oklahoma for women and children." What an honor.....we are seeing these women's lives being transformed!!! Proud of our first 3 graduates!!! Unfortunately i do have the funds to help, but i think this is an amazing idea. I will share this and pray this happens for these women. Besides financial donations, what else are you in need of? Who would we contact? I know quite a few businesses that may be able to help. Sharing the link. Please let me know. I'm so excited for these beautiful young ladies whom I've known personally and hope everyone can help them in there dream!! !